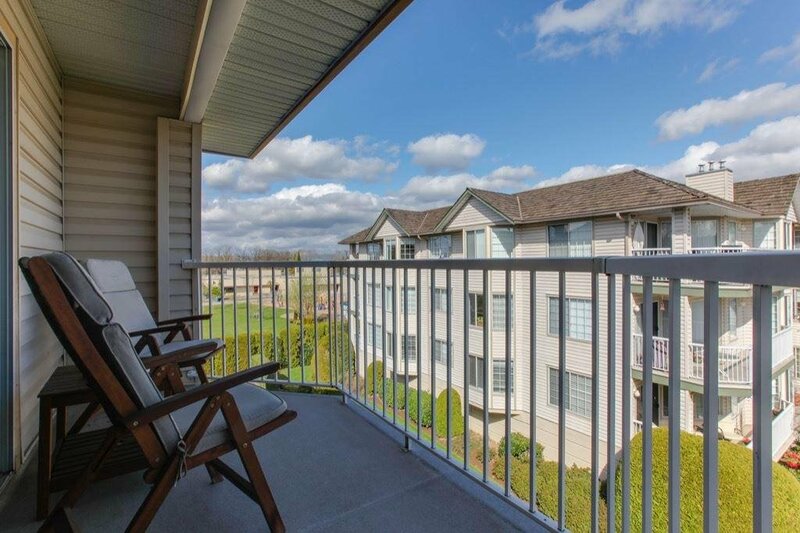 I always say, "Love where you live!" 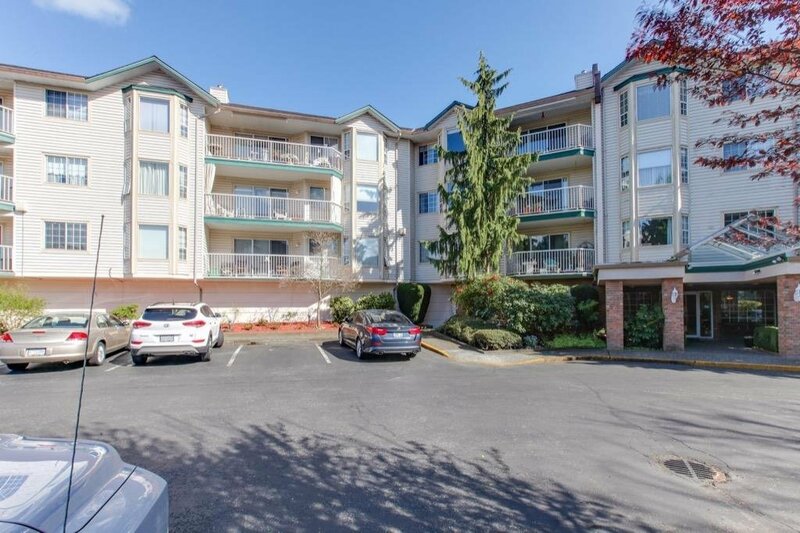 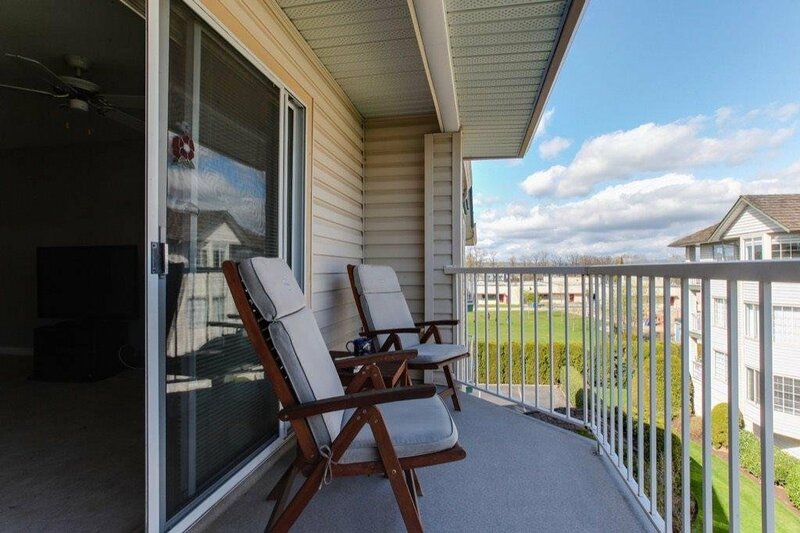 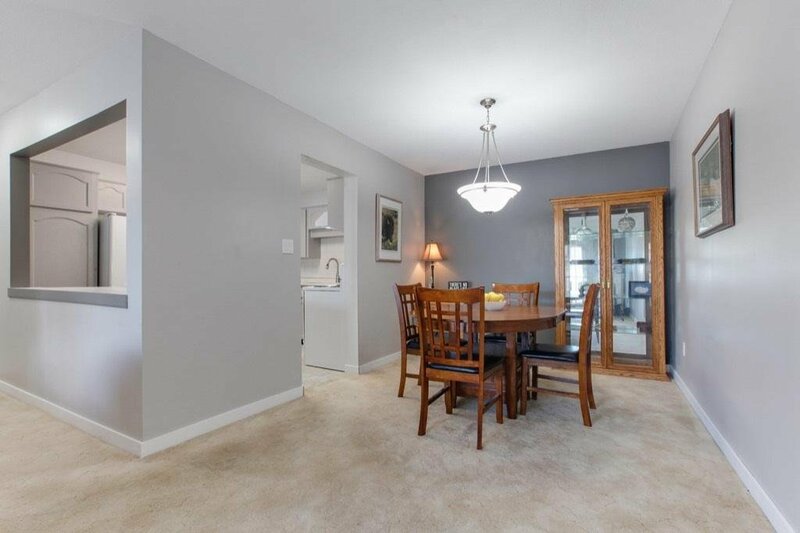 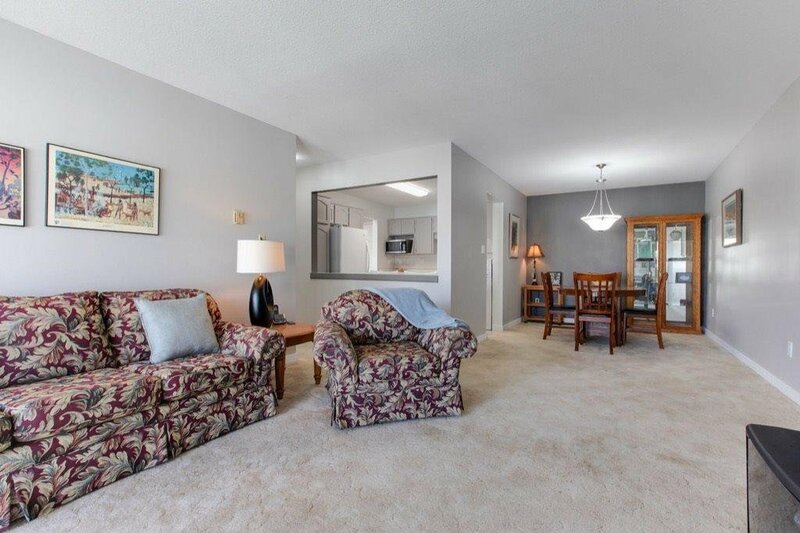 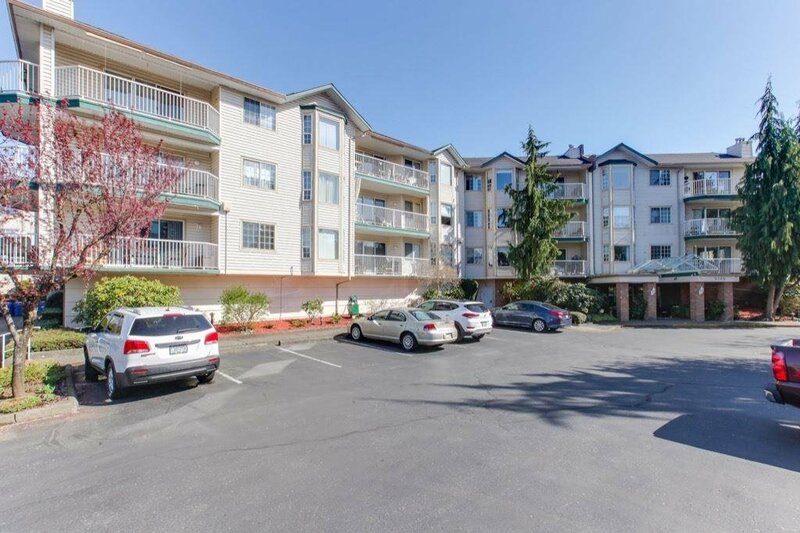 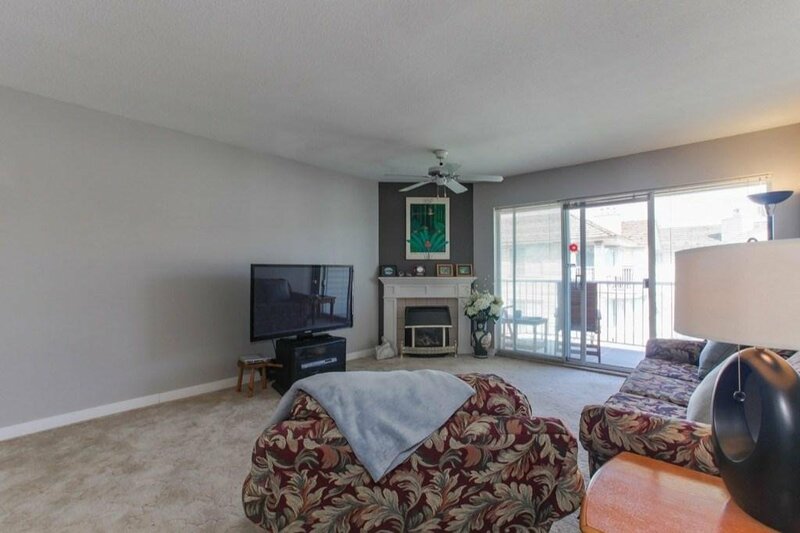 And the living is easy in this top-floor, 2-bed, 2 bath condo in Parkway Estates! 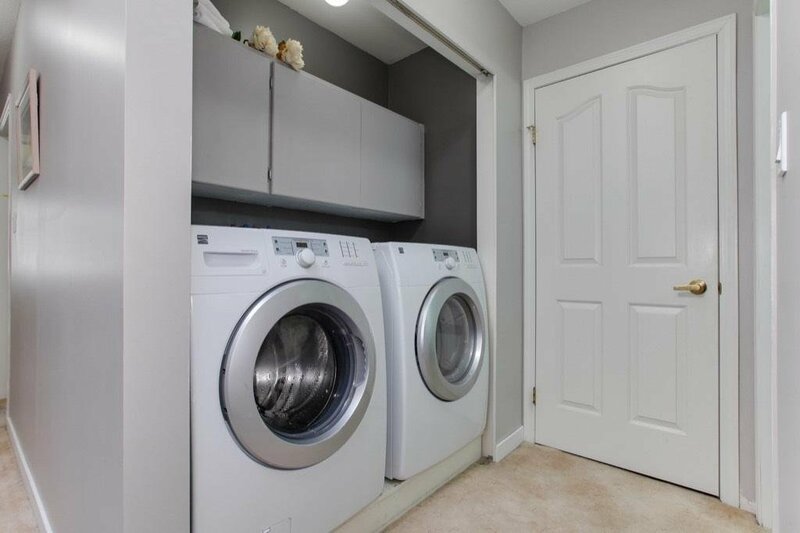 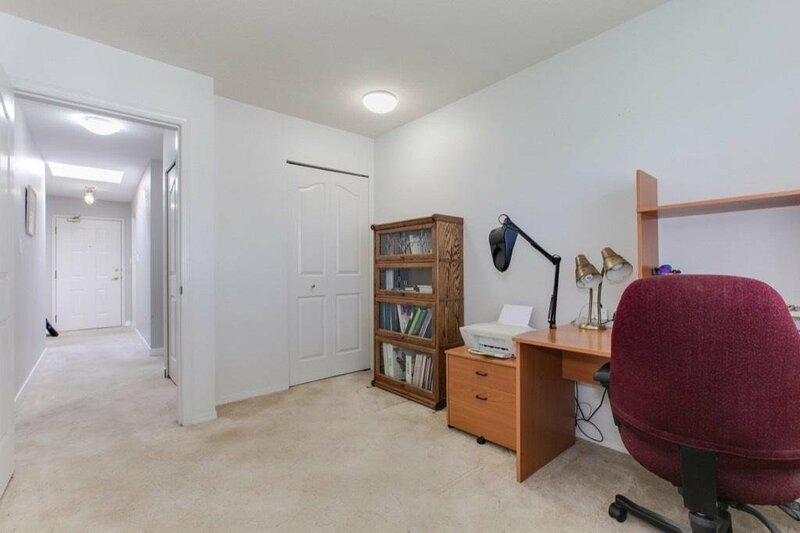 Generous room sizes, and painted in modern, neutral colors, make this unit spacious and bright. 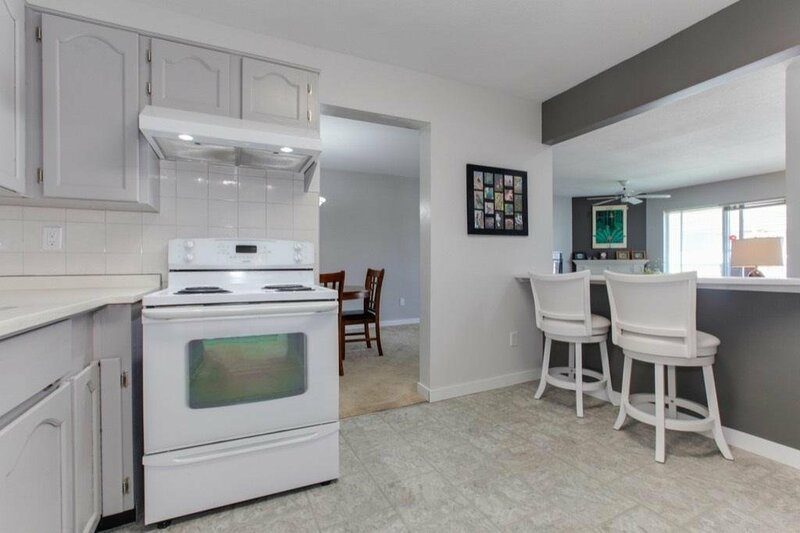 Great kitchen with a cozy breakfast bar, and open concept dining and living room area, are perfect for entertaining. 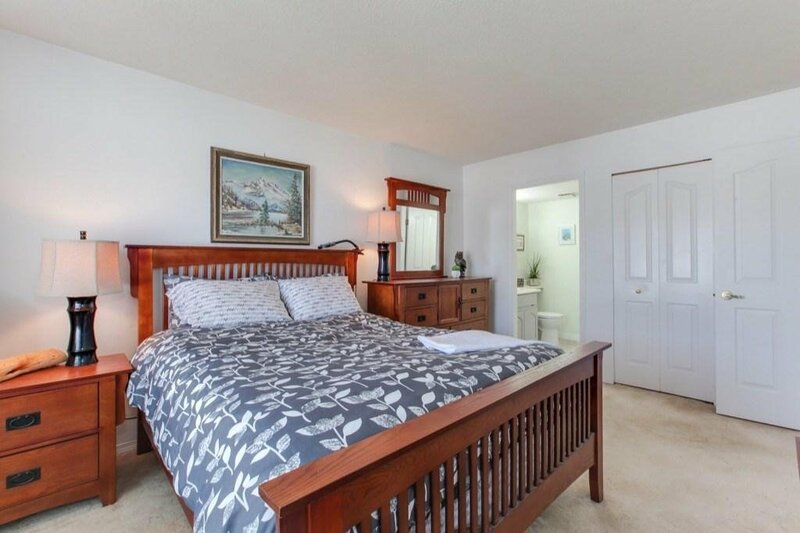 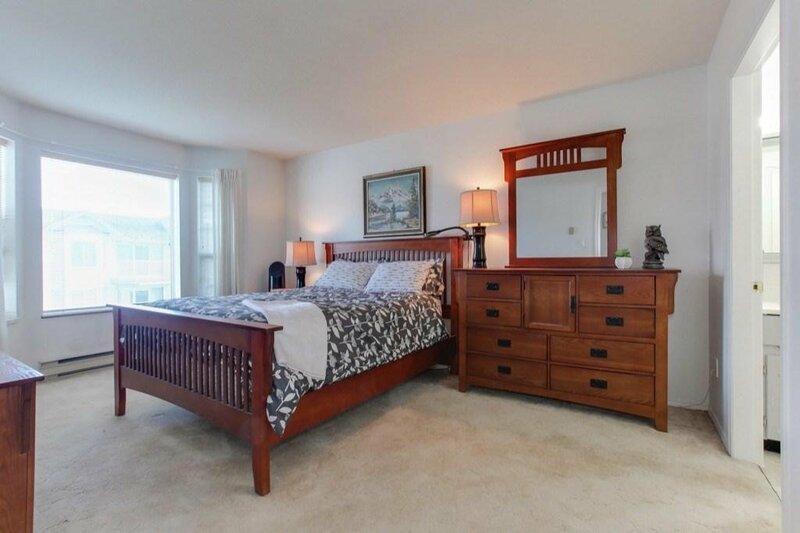 Master bedroom has en-suite and walk-in closet. 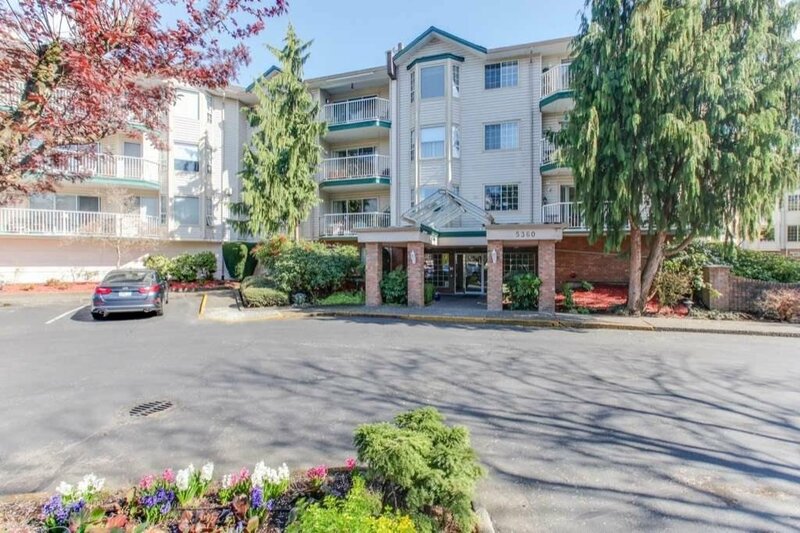 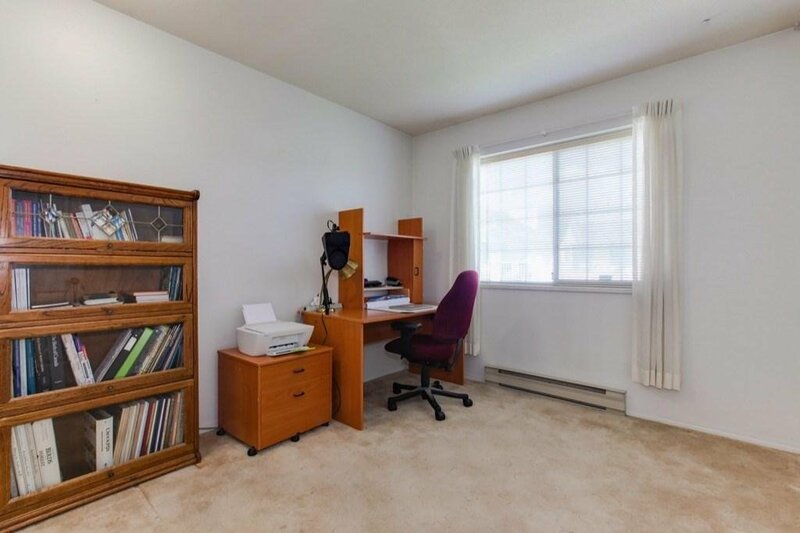 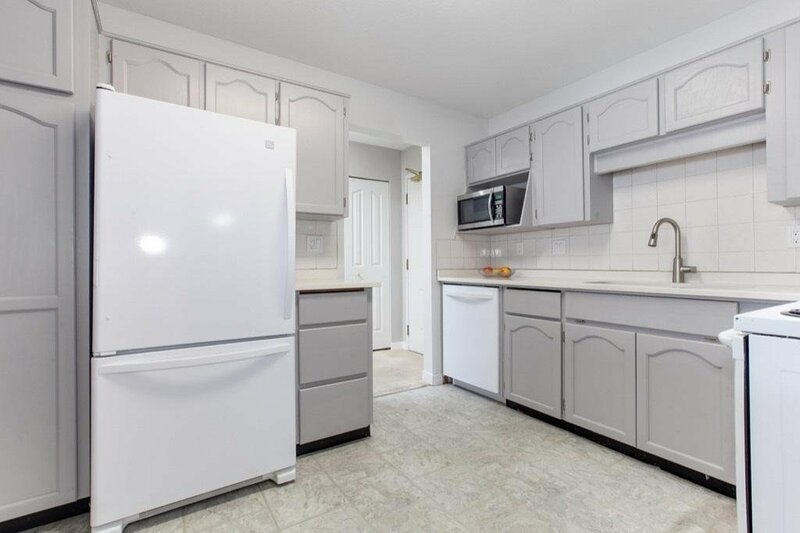 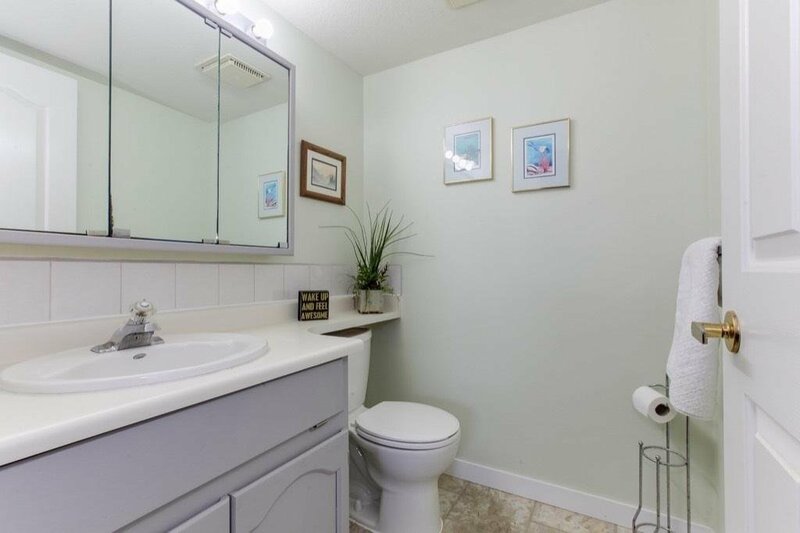 Tons of amenities in this well-run 55+ complex - activity room, exercise room, games room, workshop, library, guest suite, and outdoor garden and sitting area. 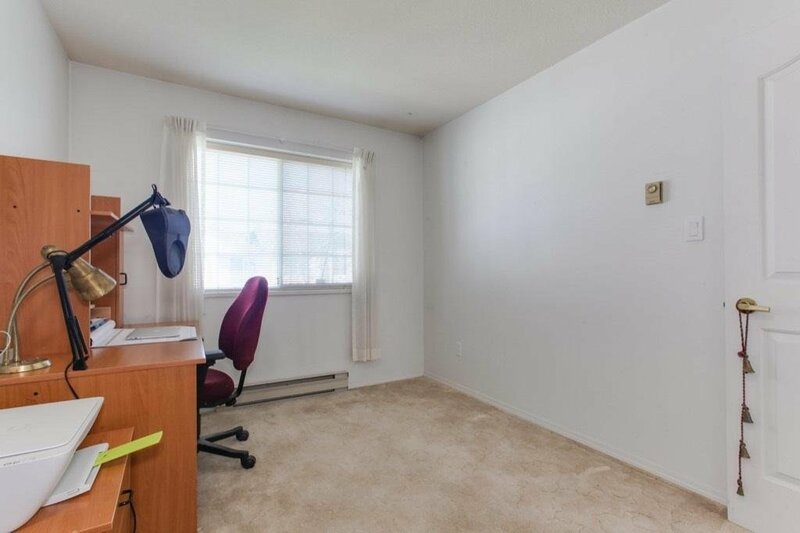 Maint. 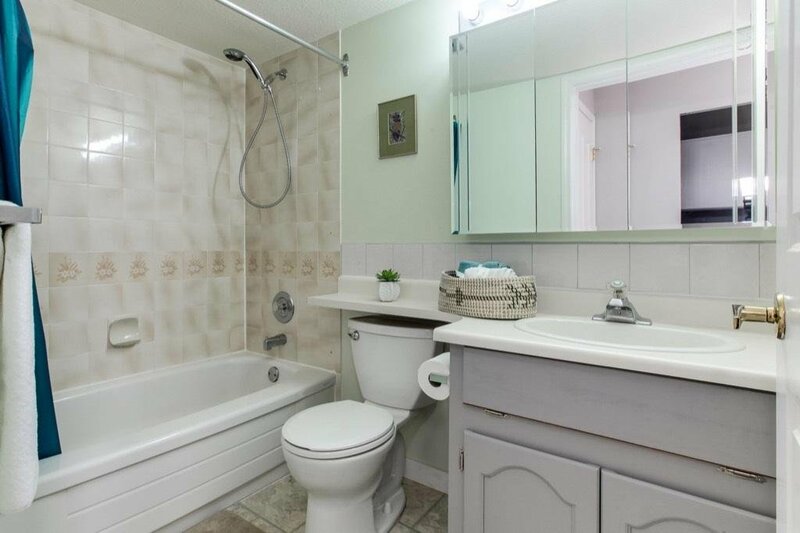 fee includes, gas, electricity, hot water. 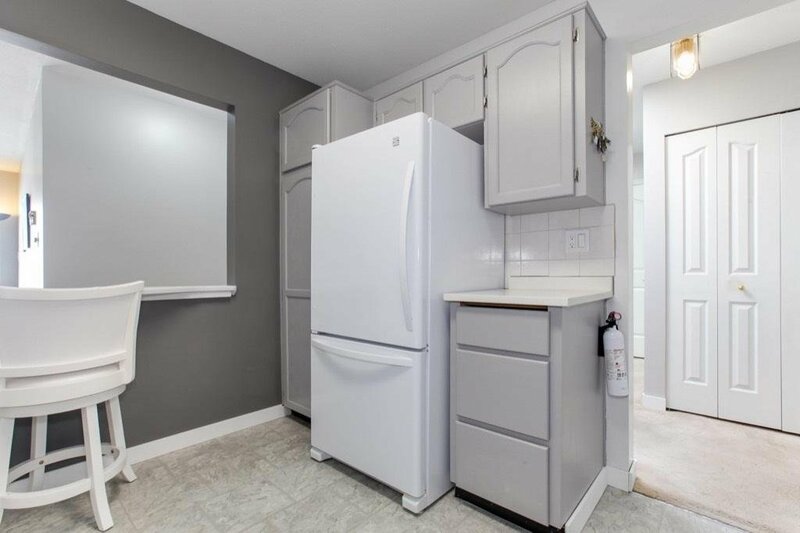 Storage locker is conveniently located on same floor. 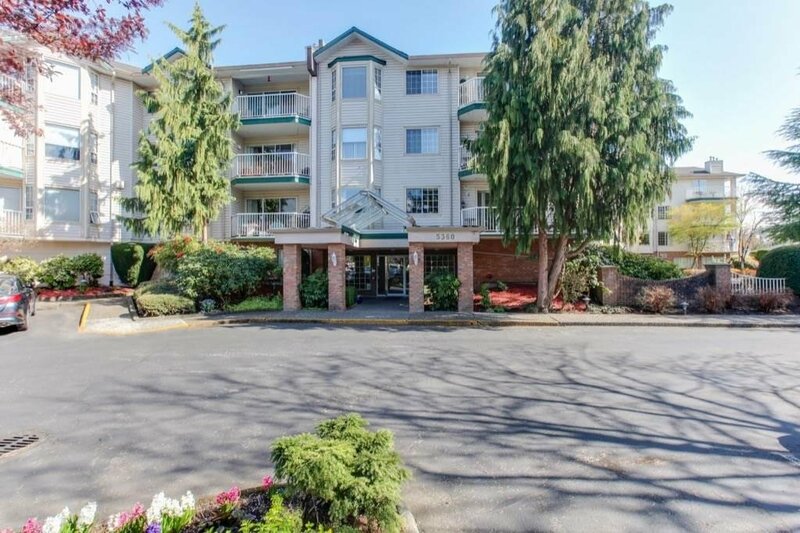 Walking distance to shops, restaurants, business, walking/cycling trails, recreation, transit and more!